Gossip American Rapper, Kanye West, Deletes His Social Media Accounts Again! 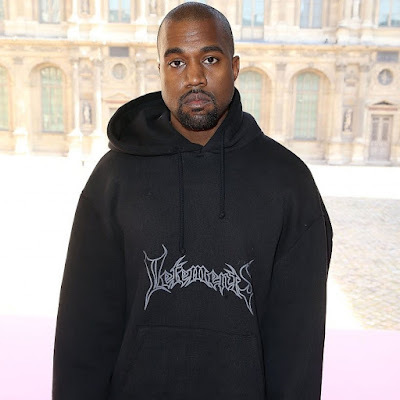 American Rapper, Kanye West, Deletes His Social Media Accounts Again! 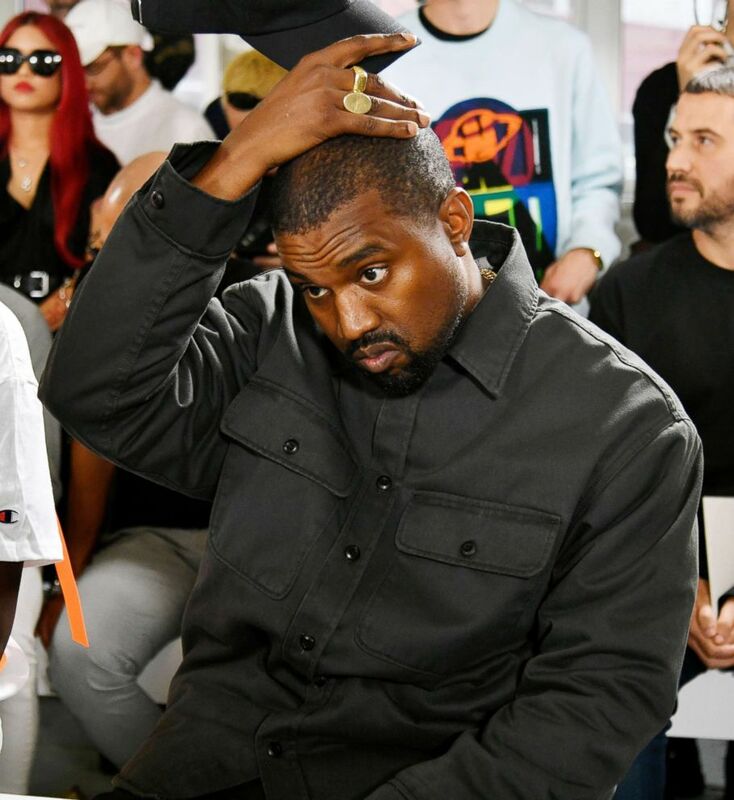 This comes without any forewarning as American rap star, Kanye West, deletes his Twitter and Instagram accounts ahead of the release of his latest album 'Yandhi' that is buzzing up the media. As stated earlier he didn't disclose to his fans that he would be deleting his media accounts after a week-long of making headlines for his pro-Trump statements and also for tweeting that the 13th amendment be amended. Meanwhile, we are not surprised that he deleted his accounts because he also deleted his social media accounts back in May 2017.